We offer a wide range of car, truck and van wraps. It doesn’t have to be a full vehicle wrap either. You can choose from a simple window graphic, quarter- or half-wrap, all the way up to a full vehicle wrap. Whether you want to advertise your business, or just yourself, DPI Direct has all the options you need. We can wrap your car, truck, van, motorcycle, sport bike, semi-truck, bus, RV, boat, or whatever else you can think of wrapping! 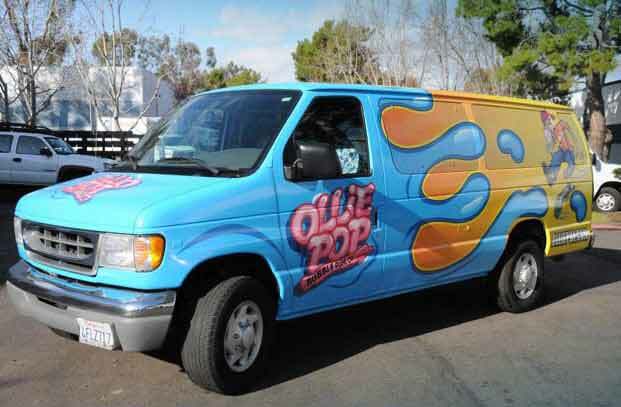 Vehicle wraps are one of the most popular methods of moving advertising in the market. Whether your needs are for one car or a fleet of trucks, we can get your ideas on the road and in motion. 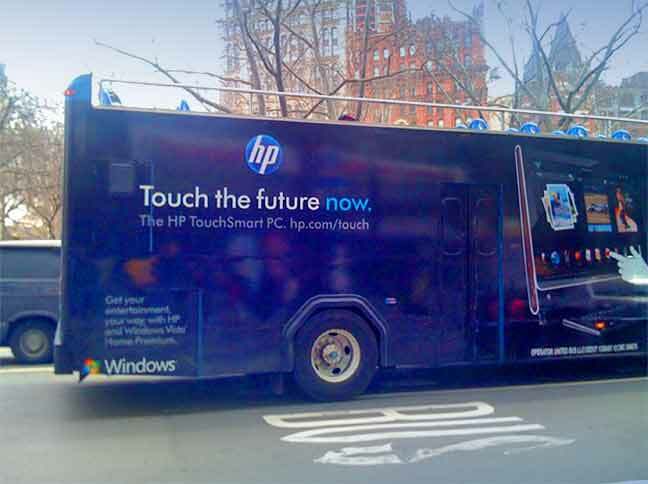 For maximum impact at special events, a bus or van with a full wrap will show off your branding ideally from all angles. And depending on the color of the underlying vehicle, partial car wraps can be a great, cost-effective alternative, with spot logos applied to unwrapped panels to add a touch of branding without the cost of a full wrap. There is a trend towards completely blocking out windows with car wrap decals. Digitally printed car wrap graphics are more vivid on solid vinyl materials than on perforated materials. But for delivery vans or large vehicles, perforated graphic material is an ideal solution to provide safety and visibility. For cars or trucks needing brand identification without a huge graphic impact, vinyl lettering can be a perfect fit. With today’s durable digital output there is no need to select from stock vinyl colors – a limitless array of colors are available. 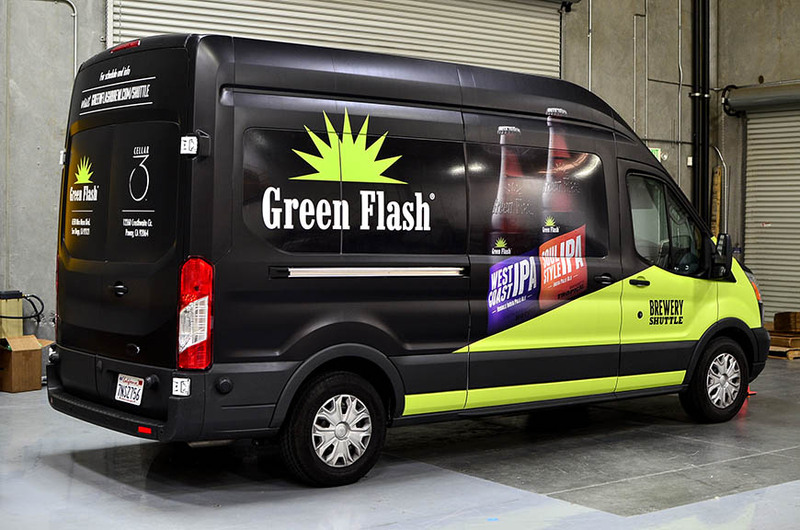 By combining full color vinyl letters with perforated window graphics or partial vehicle wraps, brand images or graphic messages can be placed in high-visibility areas of the vehicle. Flat Black has now become a very popular paint job to gain a unique look. But why get a paint job and ruin your OEM paint it may be hard to sell or perhaps you want the shine back. Well getting a vehicle wrap flat matte black or any color is now the way to go. It looks and feels just like a paint job and will last you many years. If you later need to sell the car bring it to us or a qualified installer and we will remove your wrap back to it’s original state. Looking to spread your advertising message without spending a lot of cash? Vehicle graphics wraps accomplish just that. You’re guaranteed to get noticed without blowing the marketing budget. 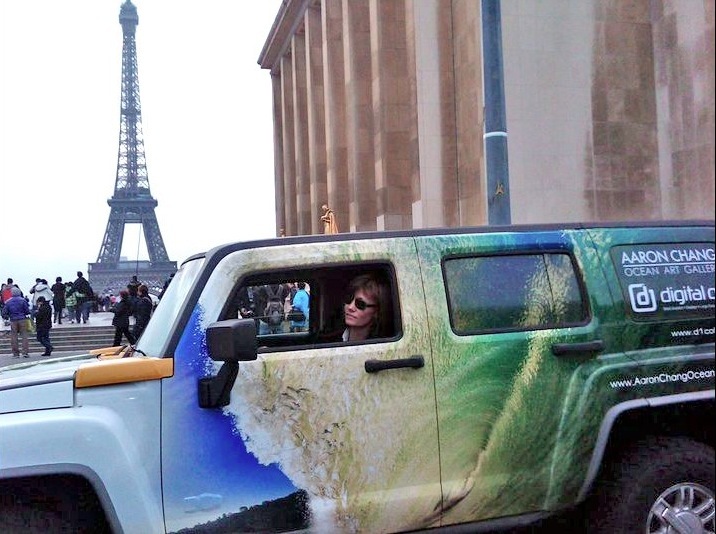 Car wraps are essentially moving billboards. For a fraction of the cost of newspaper or television advertisements, you’ll reach hundreds or thousands of potential customers each day. Promote your brand name whether you’re driving down the highway or parked at the mall. 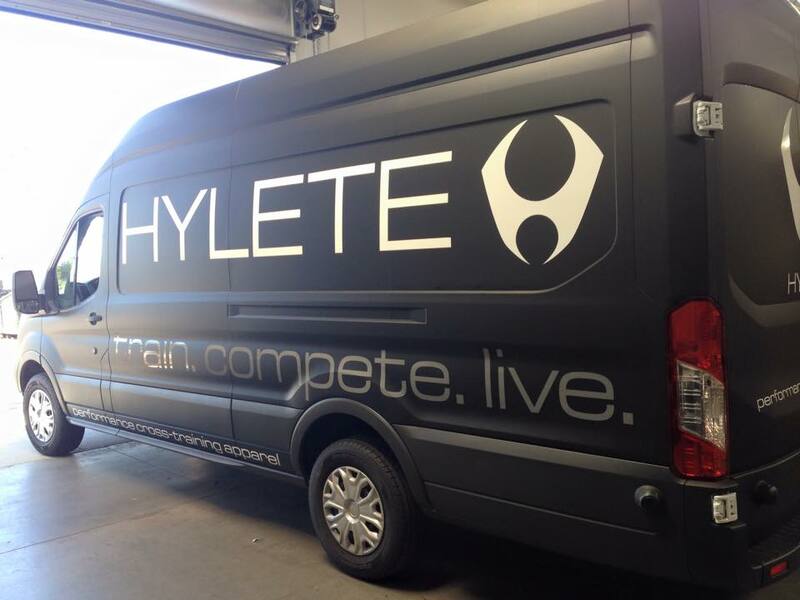 Graphics wraps can be applied to all types of vehicles: sedans, SUVs, buses, tractor trailers – even boats. 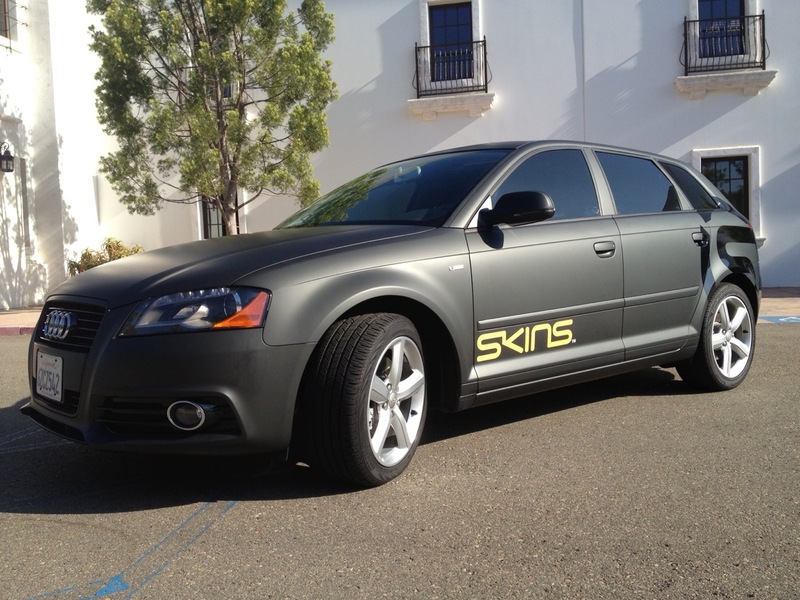 You can opt for a wrap that covers the entire vehicle, half the vehicle or just a few specific spots. Cast vinyl provides a paint-like finish and lasts one to five years. It’s the more expensive of the two options. Calendared vinyl lasts between three months and one year, making it ideal for short-term advertising campaigns. It is far less expensive. Car wrap providers can handle every stage of the process, from designing your wrap to installation. Cast vinyl wraps usually run $10.5 to $15 per square foot. Calendared vinyl wraps run $5.25 to $8.5 per square foot. For a calendared vinyl wrap, cuts those prices in half. Down the road, if you need to replace a damaged area of the wrap or correct some of the information, plan on paying the square footage rates mentioned above. Removal usually costs $100 per hour.